Ensuring food safety is of prime concern for all those in the “Farm to Fork” food chain; producers, processors, transporters, retailers, food preparation and food service establishments. 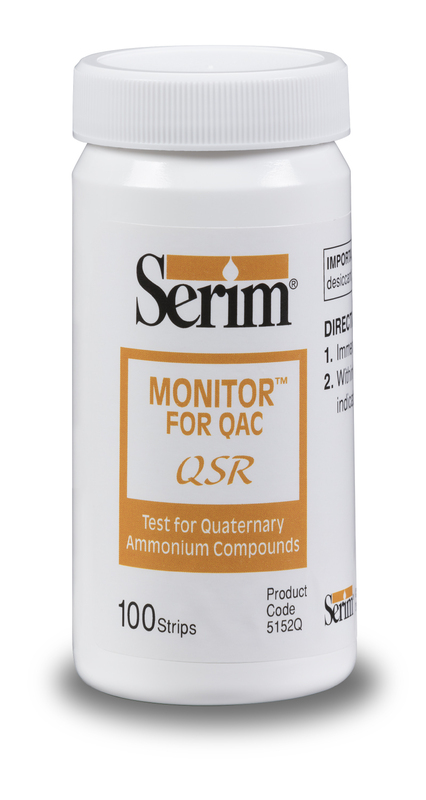 The proper use of sanitizers plays a key role in this concern. 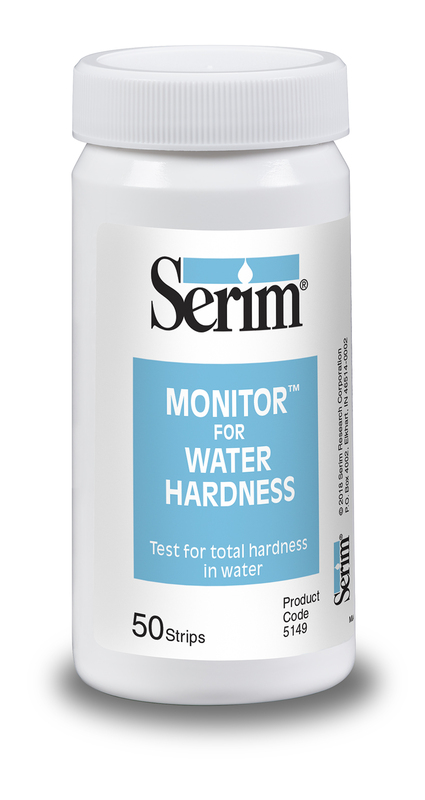 As manufacturers of high quality and reliable test strips, Serim’s products provide the means to measure the sanitizer concentration and water quality and residuals after cleaning, all of which are factors in the efficacy, safety and cost-effectiveness of a facility’s sanitization program. 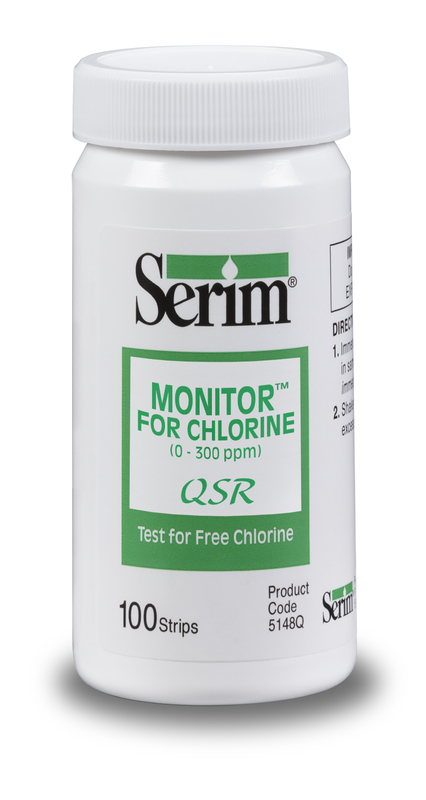 Serim’s MONITOR Food Safety & Sanitizer Test Strips provides an array of quick, easy, and accurate tests for chlorine or QAC sanitizers as well as tests for residual glucose (dextrose), water pH and hardness.